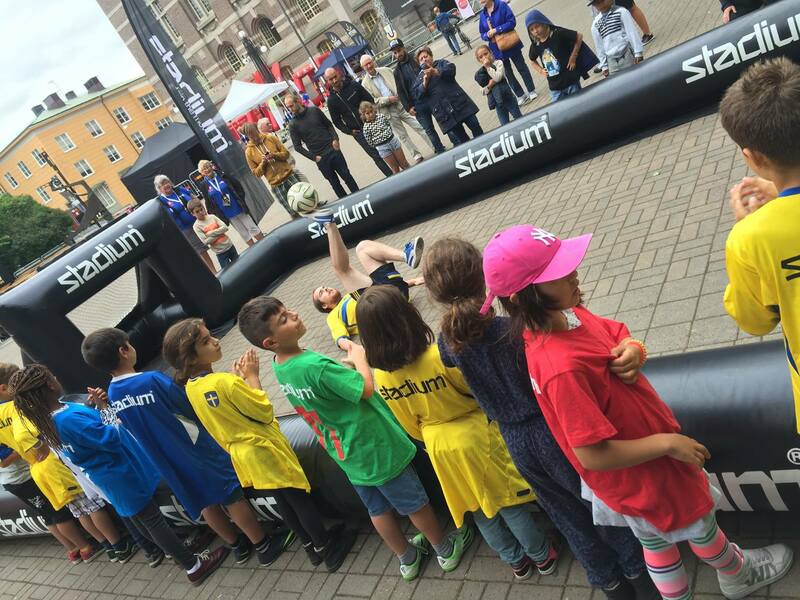 Football Freestyle Team with Bjorn Kjellbris and Marcus Holmberg will be at Grimsta IP Saturday 13 of August. Some of the top teams in Scandinavia will play at Grimsta IP tomorrow. We will be there with our Panna Court and do some Football Freestyle Shows. Join us there and you can win some nice prices.